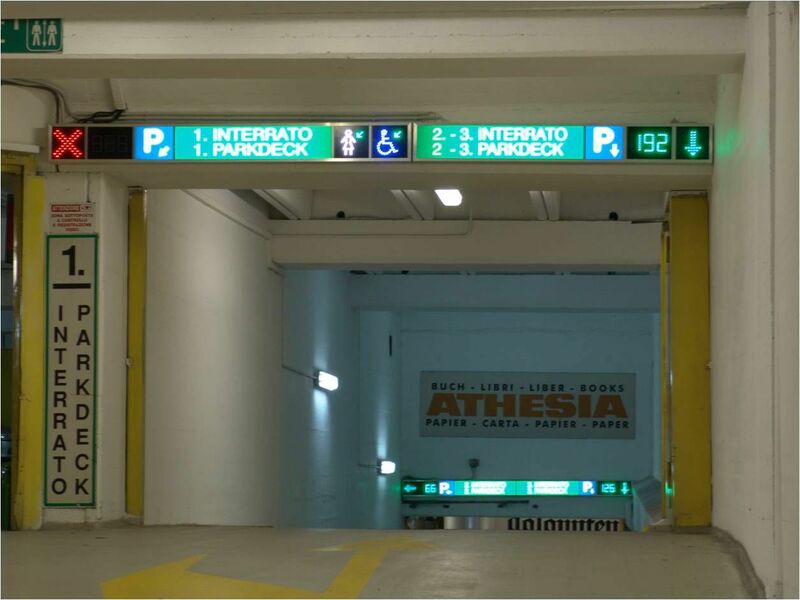 Assessment & certification of parking and access facilities. 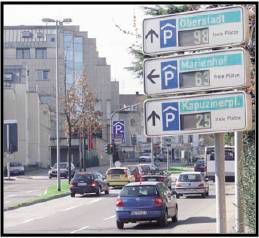 Assessment & certification of parking and access. 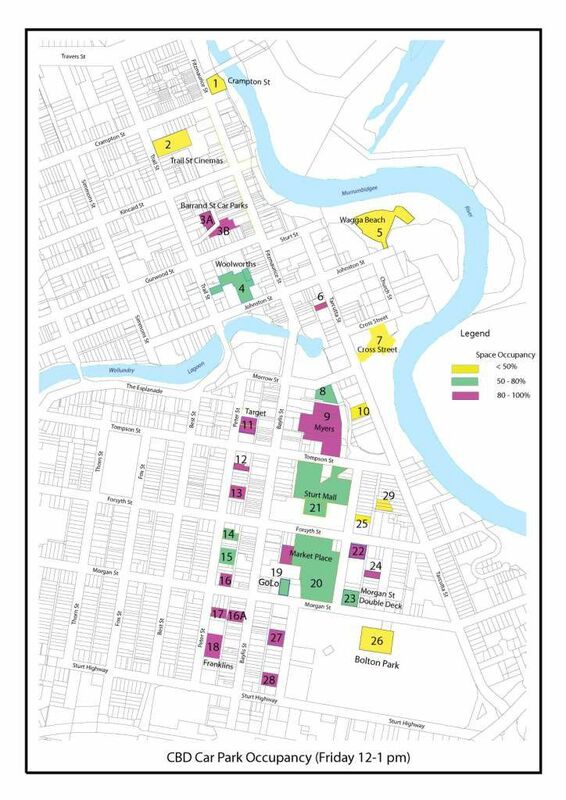 Existing parking supply and demand assessment, parking strategy development, and action plan. Existing parking supply and demand assessment, parking strategy development, costings and action plan. Access, parking and traffic management including community consultation. 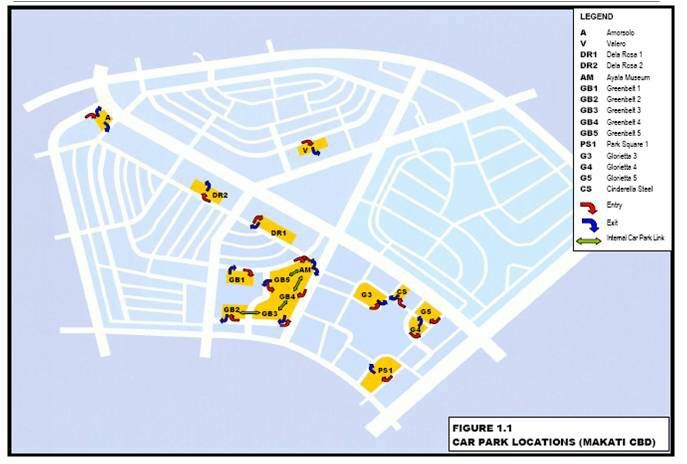 Parking and traffic analysis and assessment of the local town centre area. 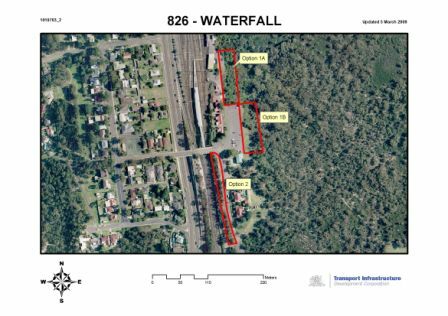 Parking assessment and strategy study for the Ku-ring-gai LGA. 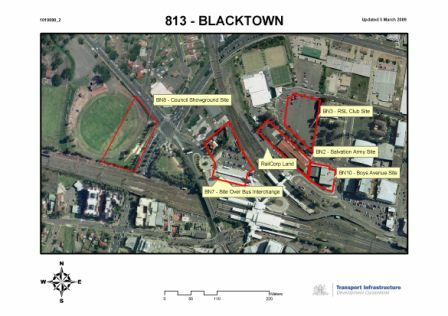 Parking analysis and assessment including strategic measures for the town centre area. 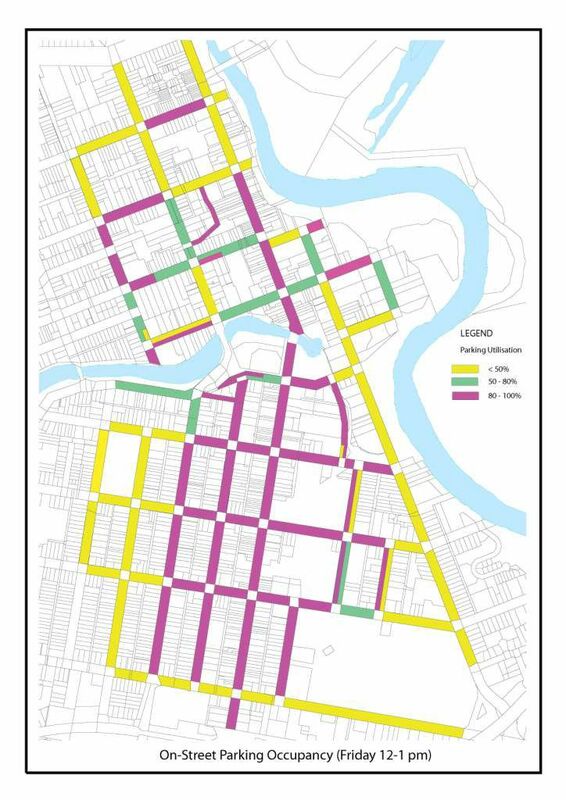 Strategic parking measures and management within this overall city-wide traffic/transport study. 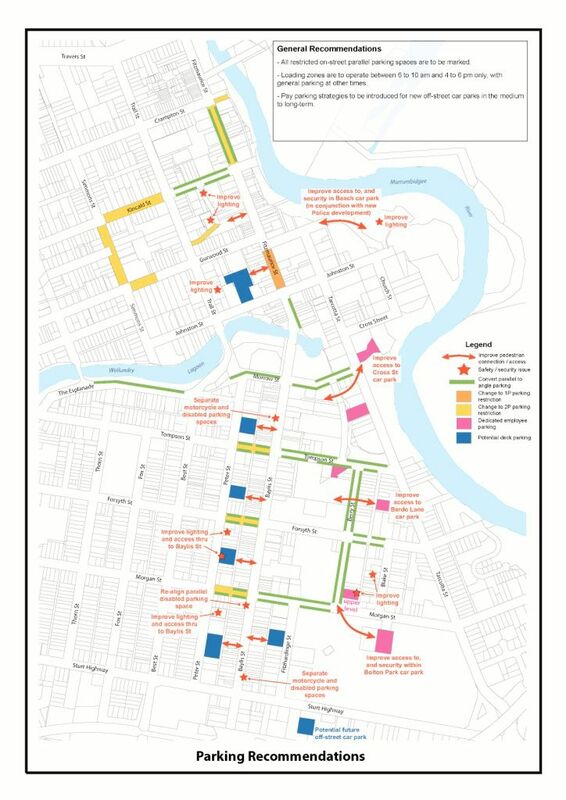 Existing parking supply and demand assessment, parking strategy development. 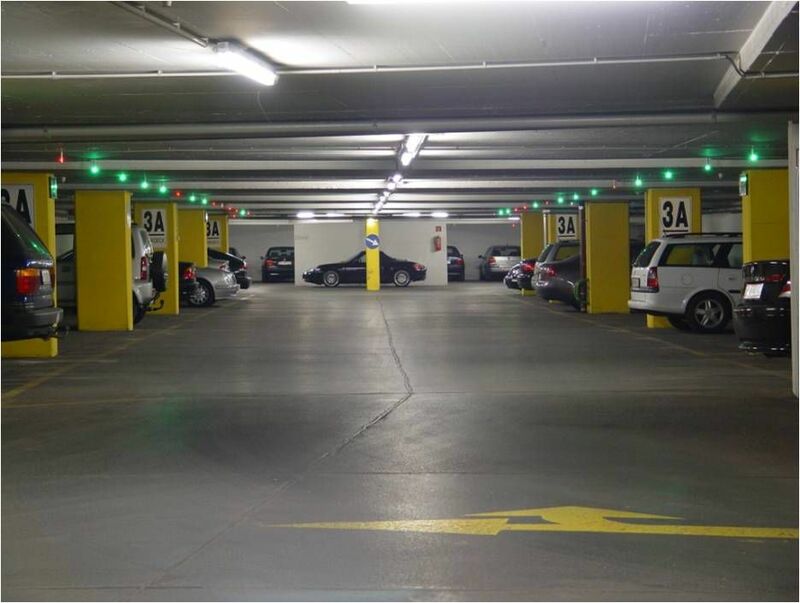 Assessment of parking control techniques and development of appropriate measures.